Read the text of the NASA press release. When MPEG versions are available, click on the MPEG icon. 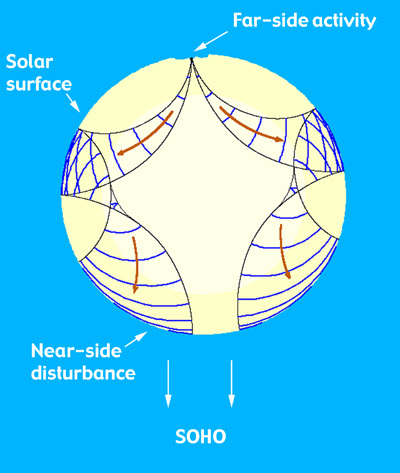 For much more information on the SOHO mission, try the SOHO home page. 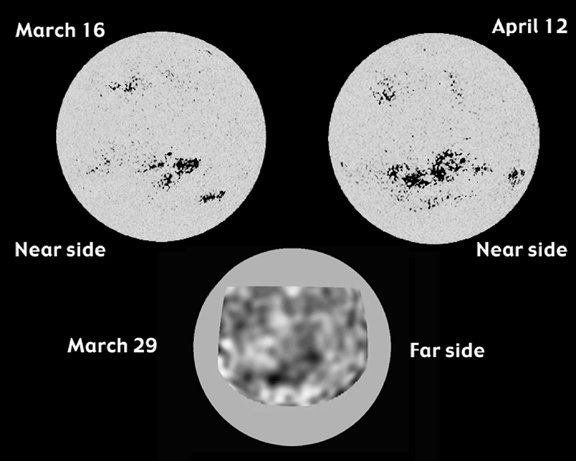 For the latest images from SOHO and other space and ground-based observatories, try the SDAC current solar images page.